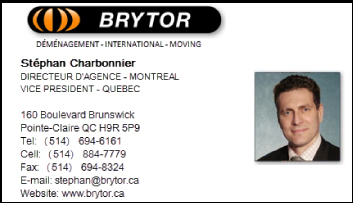 Montreal Box Depot is pleased to present your ultimate guide for all your real estate needs to help you find your professional real estate expert who knows their local markets, legal obligations and procedures. 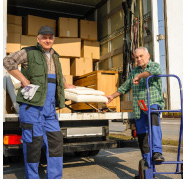 We are also pleased to offer you useful tips on the many aspects of moving. 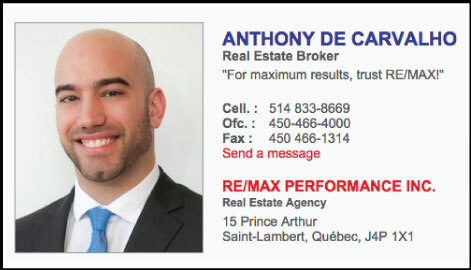 Find a realtor who cares and listens to all your requirements in finding the right home for your family or getting the best resale value for your home. 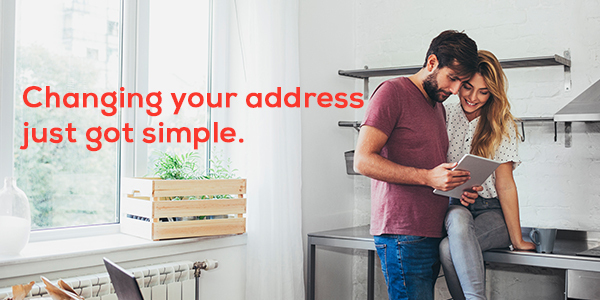 All your address changes in one place. This local site collaborates with over 500 organizations, and growing. Make sure not to forget any with MovingWaldo! Furthermore, you can find everything you need in this Canadian moving hub. Get recommendations: Ask your neighbours, friends and coworkers if they have anyone to recommend. 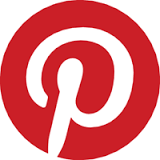 You can also look for online reviews on social networking sites or online directories. 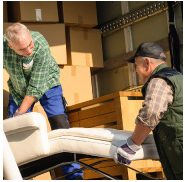 Shop around: Narrow your search down for at least 3-4 moving companies and research them thoroughly. 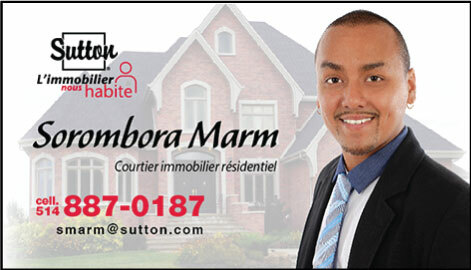 Contact them for an in-home estimate and compare their prices and services. Do initial screening/background check: Find reviews from past customers online and check the company's record on sites such as Better Business Bureau®. Get references: Prepare a list of detailed and pertinent questions to ask when you call your company's references. Make sure they're insured: Ask your company for their insurance and license information in writing. Prepare a checklist. Write down everything you need to know and do before the moving day. You may find helpful information here. 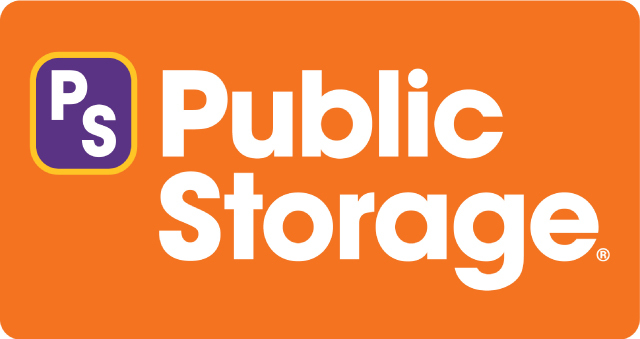 Sharebee is Canada’s leader in peer-to-peer storage and parking. You can safely rent a storage space from a verified Sharebee partner and pay a lot less! FLEXIBLE: Your ideal storage and parking space in your neighbourhood! 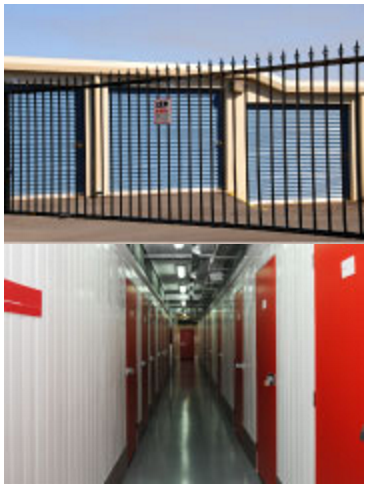 AFFORDABLE: Up to 60% cheaper than traditional storage facilities! SECURE & RELIABLE: Our verified space partners are carefully selected and your transactions are automatic, safe and secured! 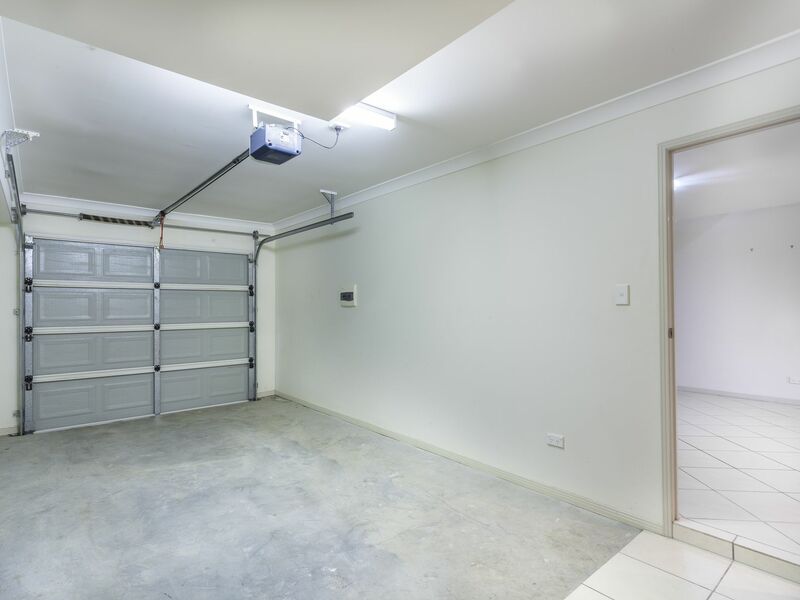 Renting a local storage unit will help you deal with overflowing possessions while you’re renovating, moving, getting ready to sell your home or getting rid of clutter for a home stager. Find a storage unit that’s right and ready for you, and don’t forget your moving boxes and supplies at Montreal Box Depot! Is the self-storage facility safe? What are the security measures put in place on the premises? How easy it is for you to access? Is the size of the unit right for your needs? Is the facility climate-controlled? Are the temperature and humidity safe for your leather or upholstered furniture, documents and clothes? 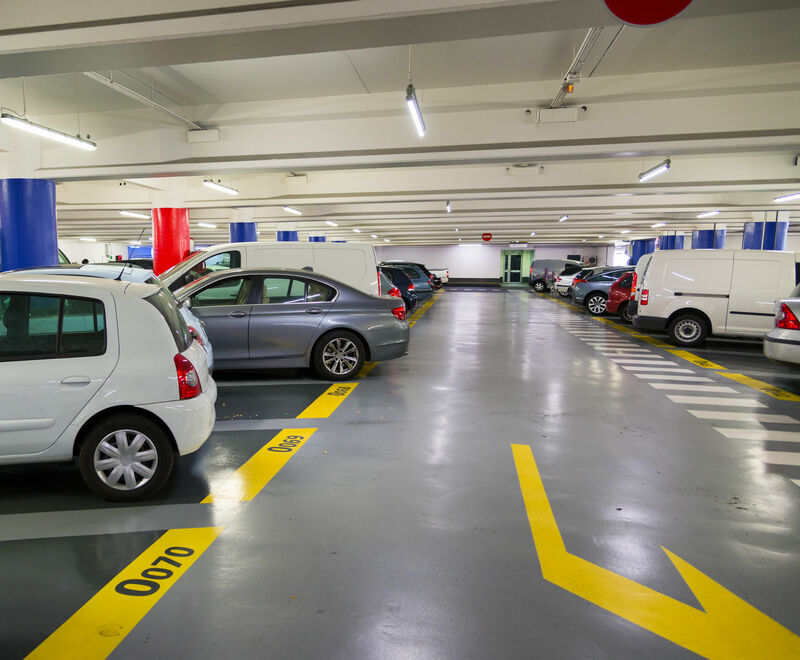 Is the facility clean, well-kept and pest-free? De-clutter: Less is more! The house will appear bigger and brighter with fewer (and smaller) pieces of furniture. Don't keep any decorative items, magazines and kitchen appliances on open display to keep the house as neat as possible. Depersonalize: Remember you're selling a house for someone else to live in, so make sure the space is free of signs that it belongs to you. Create a neutral space that will appeal to a broad spectrum of potential buyers. Optimize your space: Re-arrange your furniture in small groups with lots of space around them. You should aim to make your rooms look spacious and bright. Paint the walls: Refresh your home with a new coat of paint. Choose light, neutral colours. Light it up: Brighten up your place with lamps and chandeliers. Playing with light will make your space appear warm, inviting and spacious. Clean and fix: Take a close look at your house to make sure every nook and cranny is clean and all repairs are taken care of. Buy fresh flowers: Your house needs to seem neutral yet livable. Putting up a vase with fresh flowers is an affordable way to make a house look more inviting. Ask around for recommendations from neighbours, friends and family. This also gives you an opportunity to view a project that the contractor worked on. Get references and call to ask what type of work the contractor and how they did. Do a thorough screening/ background check, including references, online presence and reviews. Make sure your contractor is registered and licensed. Ask whether they're insured and get their insurance details in writing. 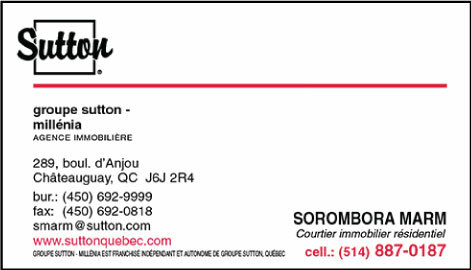 Montreal Box Depot & Emballages ECO 1 Packaging assumes no liability and is not affiliated with any of the aforementioned real estate agents/brokers/moving companies/self-storage companies/home stagers or any other services as listed within. 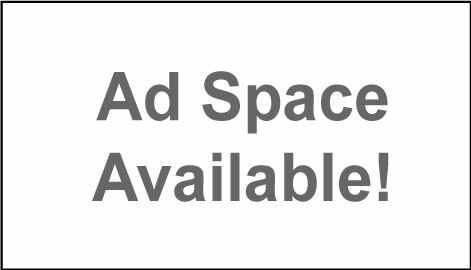 Call or email us to learn more about advertising with us.